Why so much arrogance in our Society? 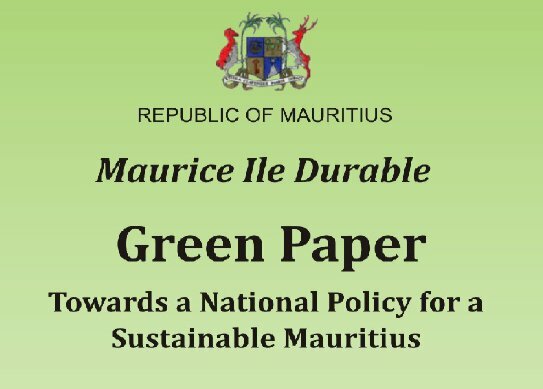 Last year’s public consultation exercise on the vision for Maurice Ile Durable has finally yielded its long overdue green paper. This is important because the government will use it to formulate a Common Shared Vision for MID and subsequent policy. The green paper proposes two visions and the Ministry of Environment has invited feedback on them by 8th May. What are your views and opinions? We are delighted to announce that Anne-Lise R. has been selected to represent Mauritius at the highly respected Miss Earth contest. Miss Earth 2010 will be held in Vietnam during November with the final ceremony broadcast live around the world on December 4th. During the programme, Anne-Lise will tour Vietnam, receive lectures on sustainable development, undertake site visits and participate in actual projects. It will be a unique and life-changing experience that she will share with the representatives of some 90 other countries. On her return, Anne-Lise will help We Love Mauritius, in partnership with the private sector and other NGOs – especially those involved with children, to advance the Government’s objective of a sustainable island. She will be the face of Maurice Ile Durable and the Voice of Youth and Mother Nature. Anne-Lise, 21 from Port Louis, has become one of Mauritius’ leading models since finishing Loreto College, Quatre Bornes in 2007. She was the Face of the Month in October 2008 and a finalist for Elite Model Look in 2010. She has worked with many local and international designers and photographers, appeared in print and TV adverts, fashion shows and a Bollywood film. In June 2010, she featured on the front cover of the special environmental edition of Essentielle magazine, the first to be printed on recycled paper. We were very pleased with the number and quality of the applicants who wished to represent our country. Candidates were interviewed on the basis of their CVs and we selected the best of each of three categories: professional models, recent graduates and the general public. Their details were sent to the organisers of Miss Earth who made the final decision. 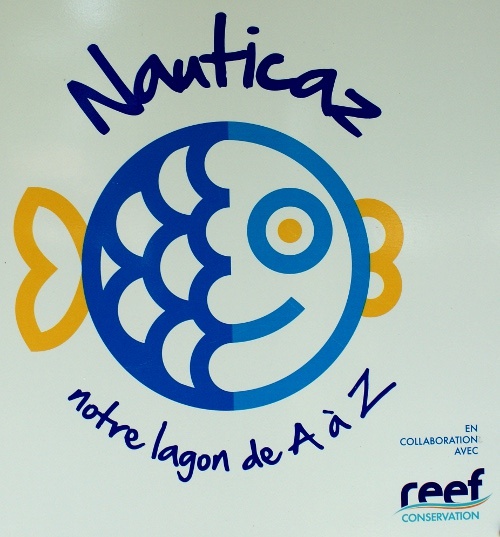 In 2011, we plan to empower the youth of Mauritius to choose who they want to represent them. We are also negotiating with the organisers to host a future Miss Earth contest in Mauritius, perhaps as soon as 2012.